PLDT Wifi APK can hack into PLDT based network. PLDT is an internet network provider based in the Phillipines. 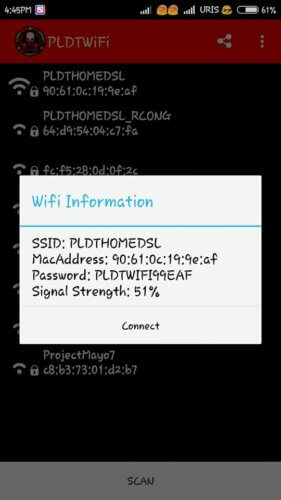 By using PLDT WiFi hacker apk, you can generate the default password of any PLDT wifi modem. Note that this PLDT Wifi hacker will only work when used on the PLDT based network connection. Also, it can only hack a default password that has not been changed by the user. 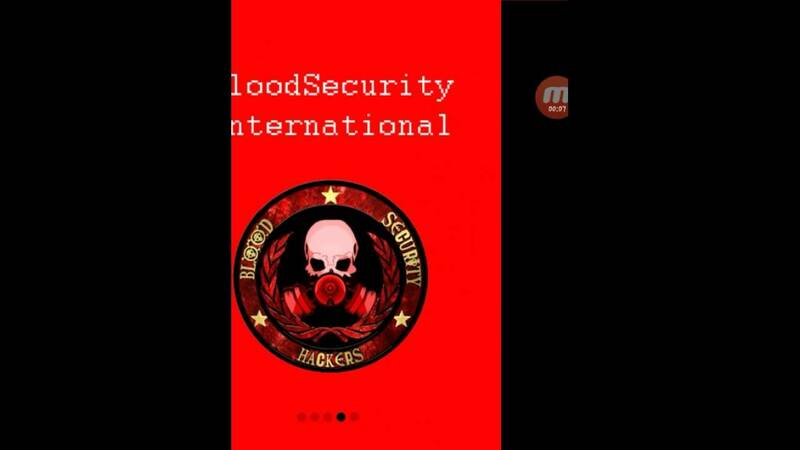 Download PLDT WiFi hacker from the mediafire link below. Unzip and open the apk. Install it on your Android device. Open the app. Click on scan. Note that your wifi must be open. The PLDT WiFi hacker apk will scan the surrounding network. Once detecting a PLDT network, it will try to hack its password. Once the process is finished, the APK will show the default password of the victim’s network. Note: Use of any kind of hacking software is prohibited by law. Use at your own risk.